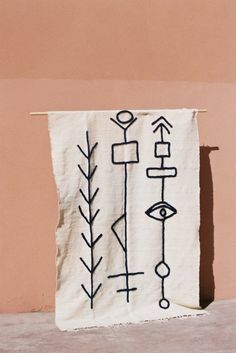 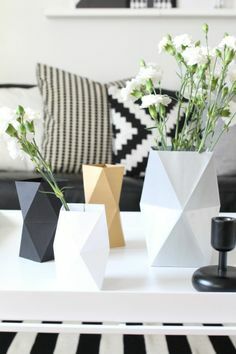 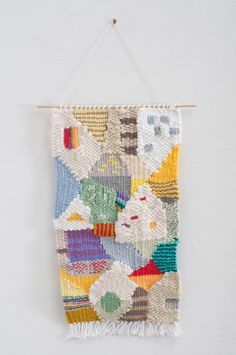 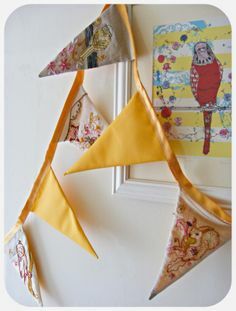 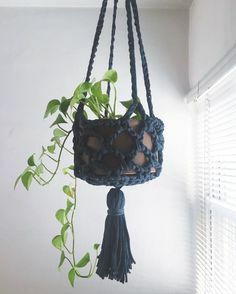 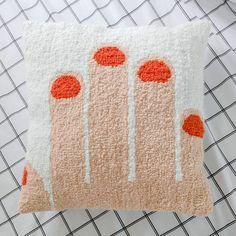 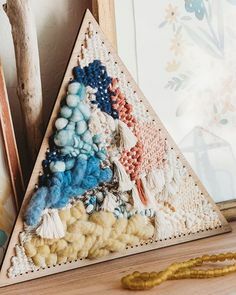 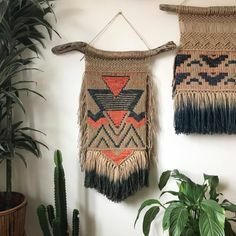 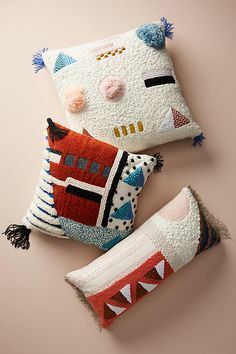 DIY Weaving | Lindsey Campbell on Instagram: “I had so much fun putting together the class for my recent collaboration on these triangle looms. 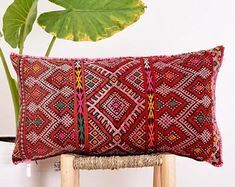 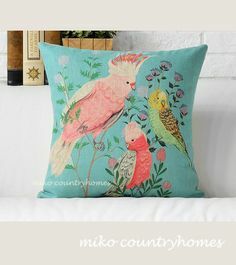 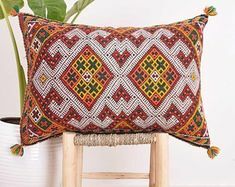 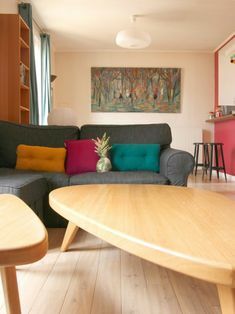 $15 | Parakeet | Bird Illustration | Decorative Pillow Cover | 45x45cm 18"x18"
September has officially been my favorite month because each time I log in someone else is sharing their progress on my Pibione tapestry kit from ! 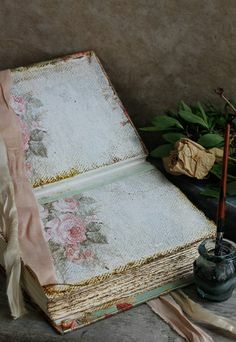 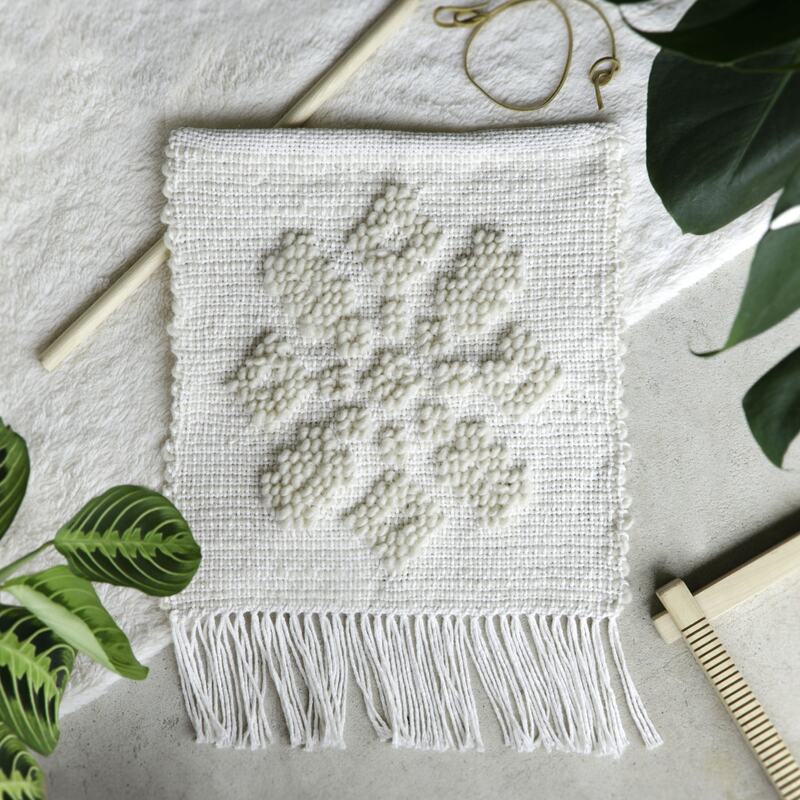 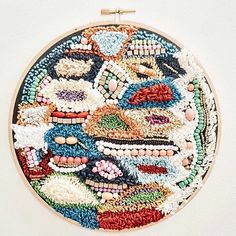 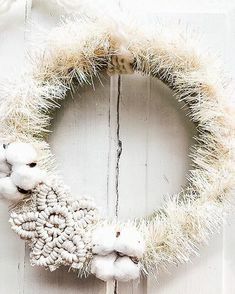 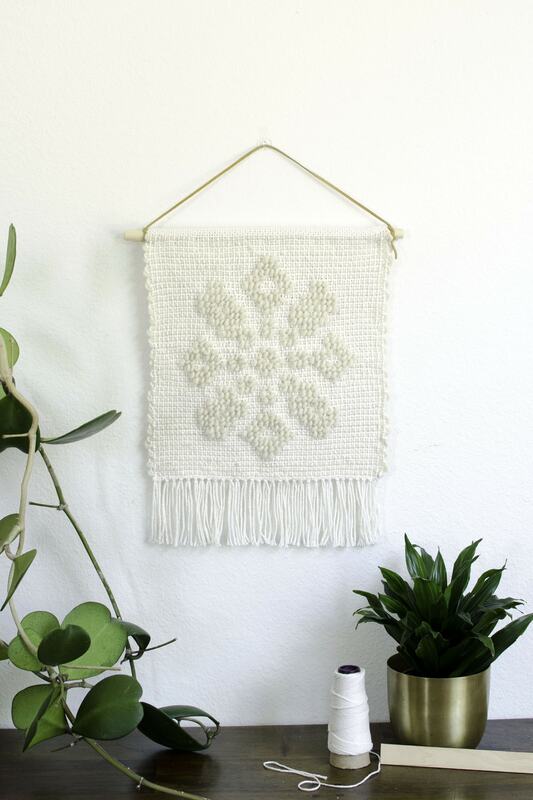 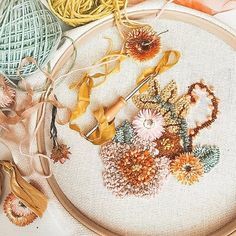 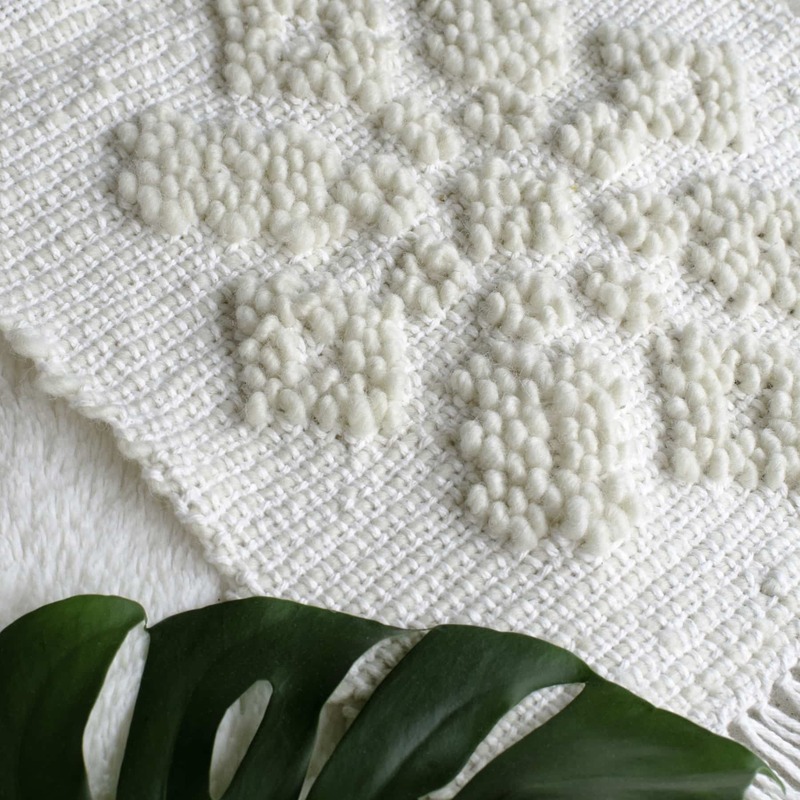 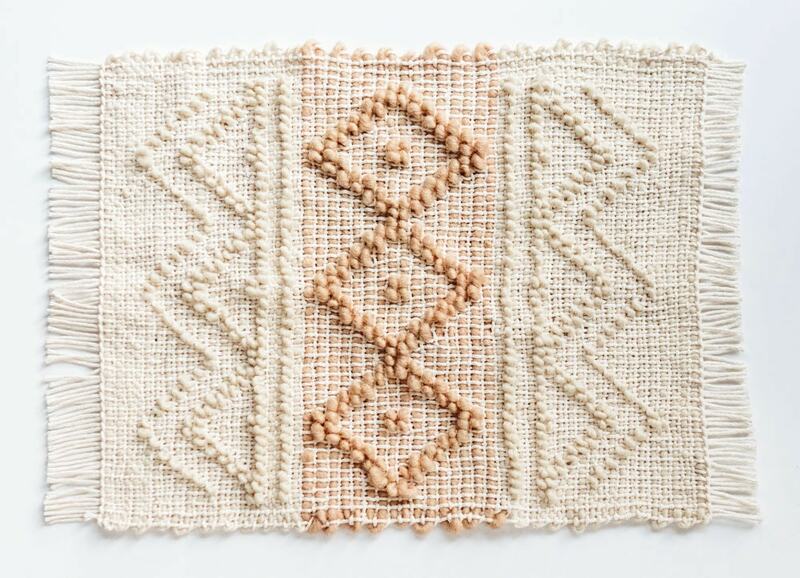 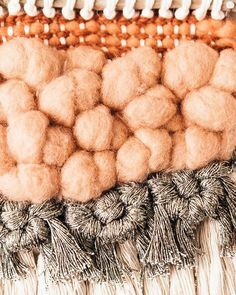 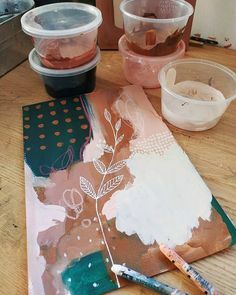 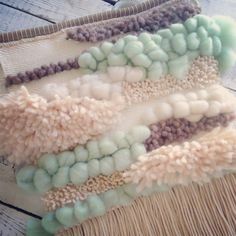 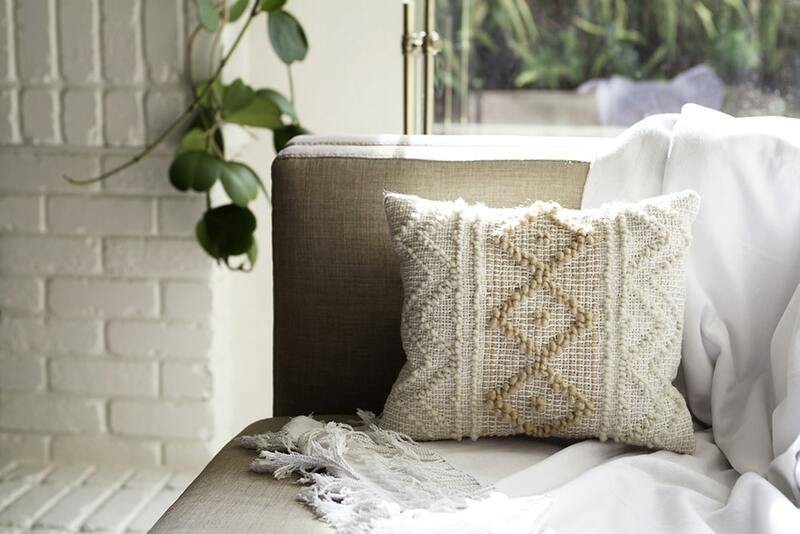 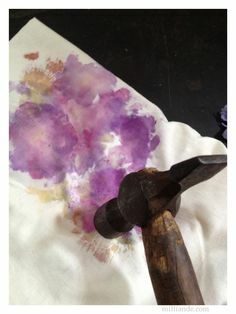 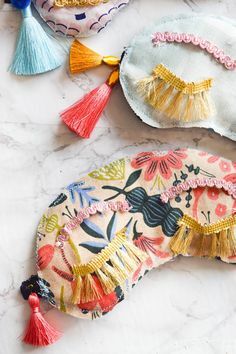 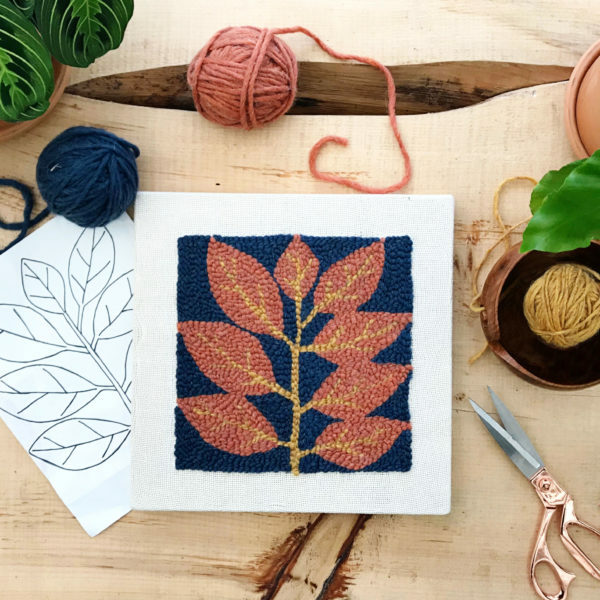 DIY Weaving | Lindsey Campbell on Instagram: “The perfect fall floral palette created after taking my online video punch needle class! 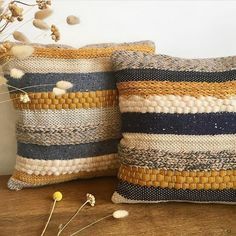 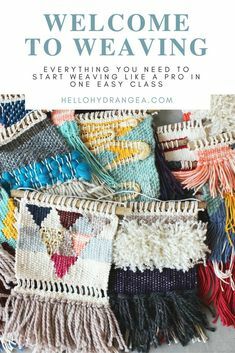 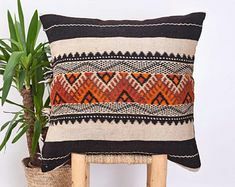 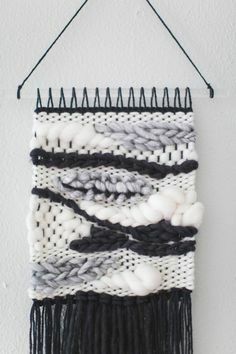 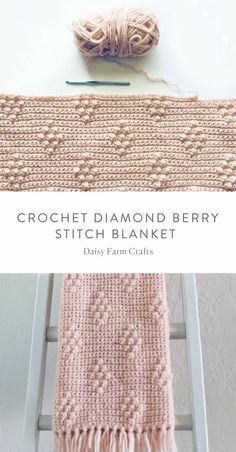 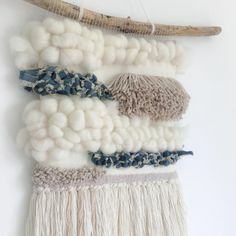 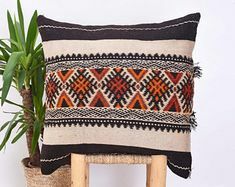 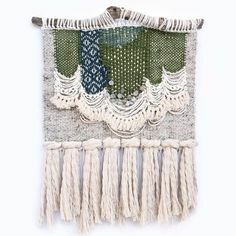 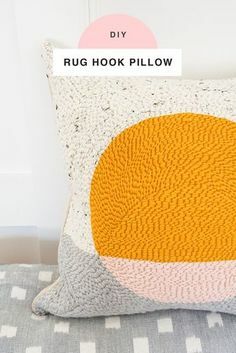 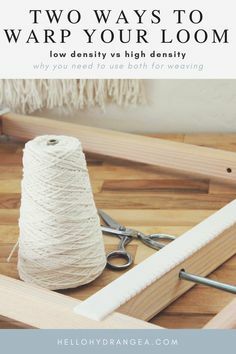 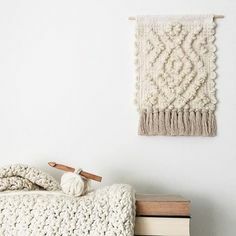 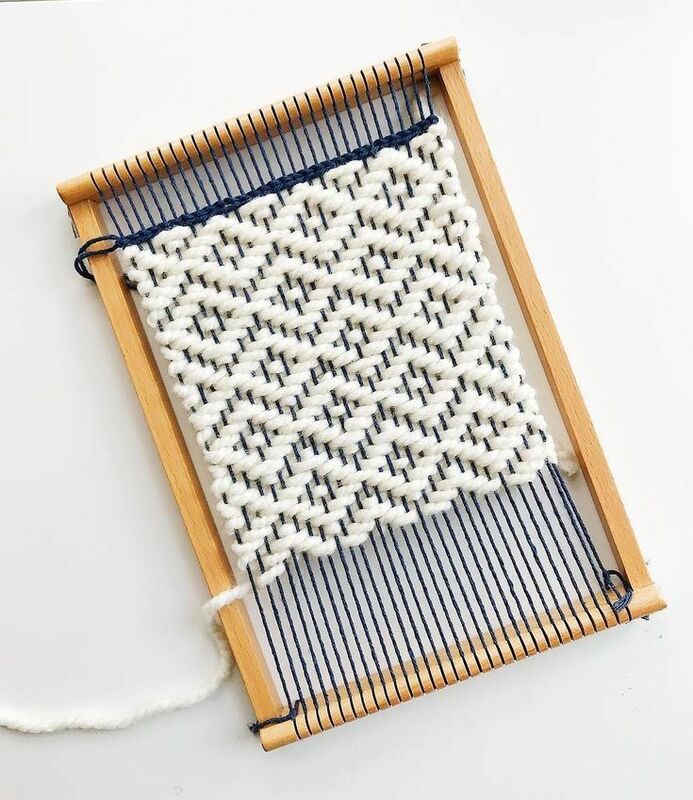 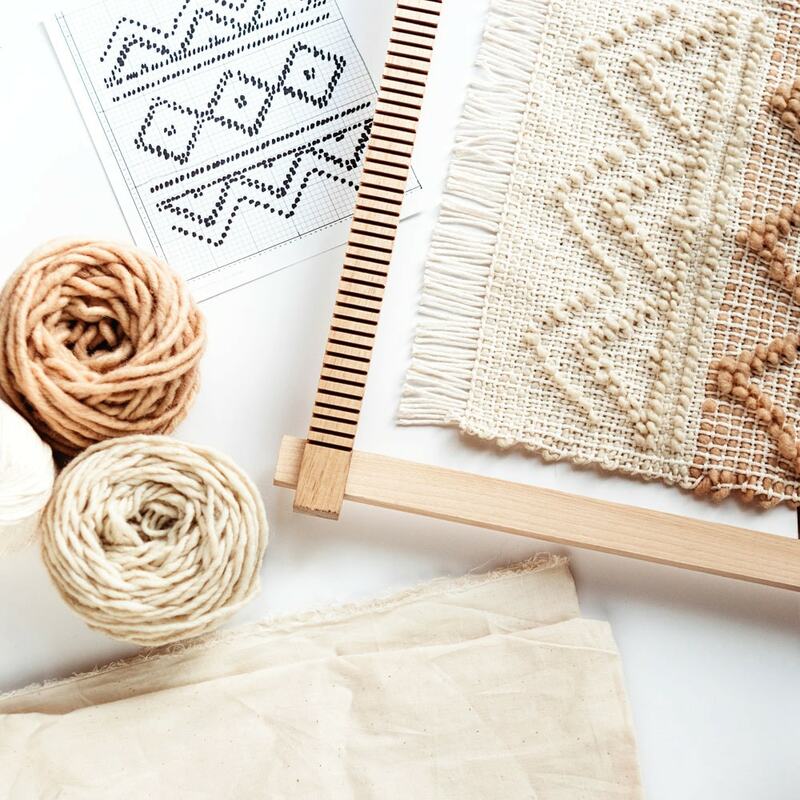 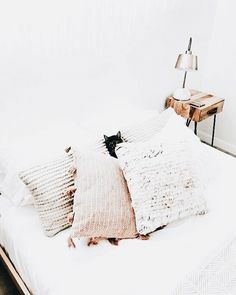 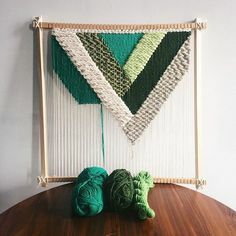 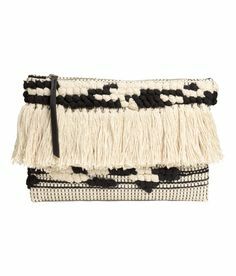 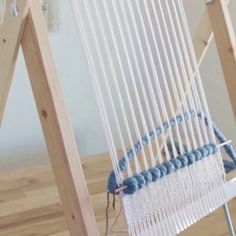 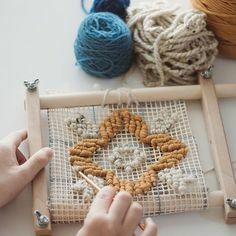 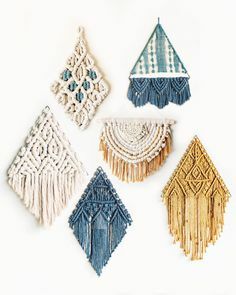 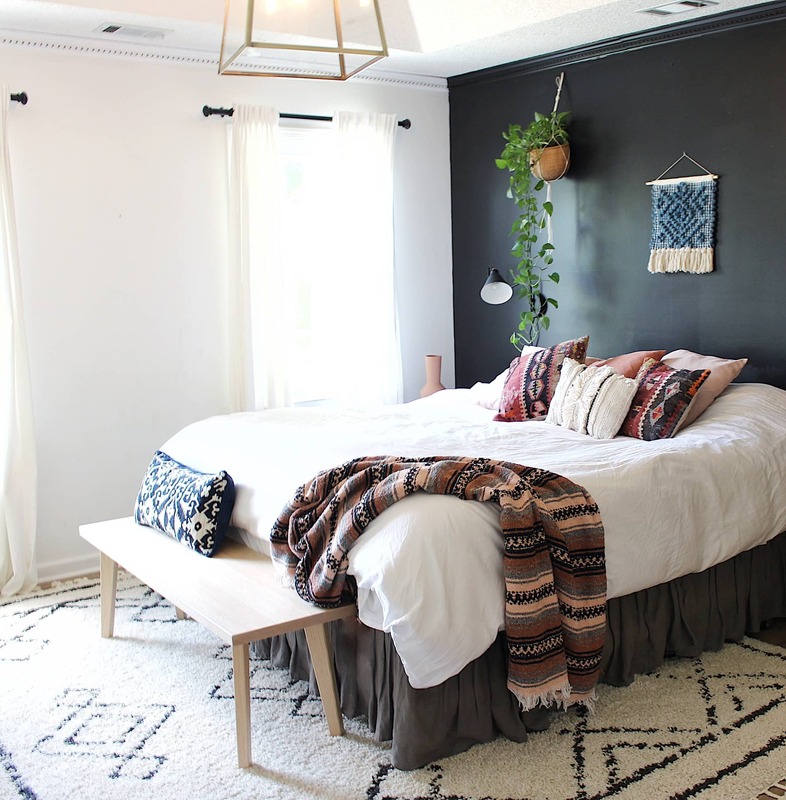 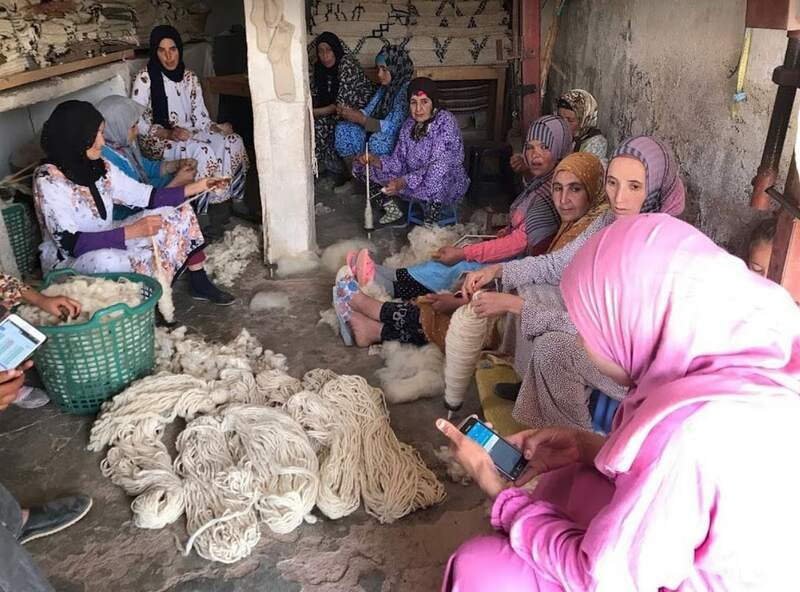 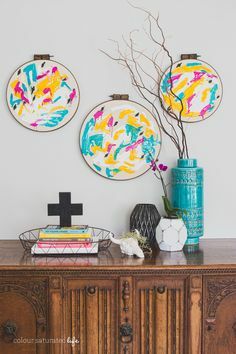 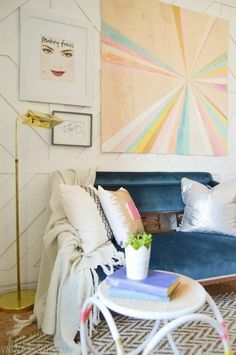 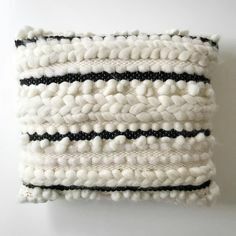 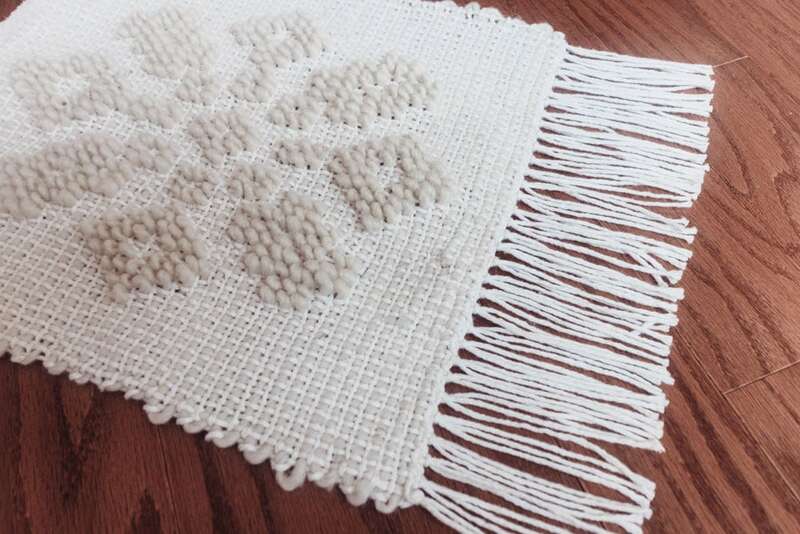 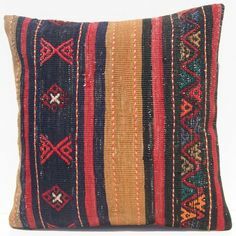 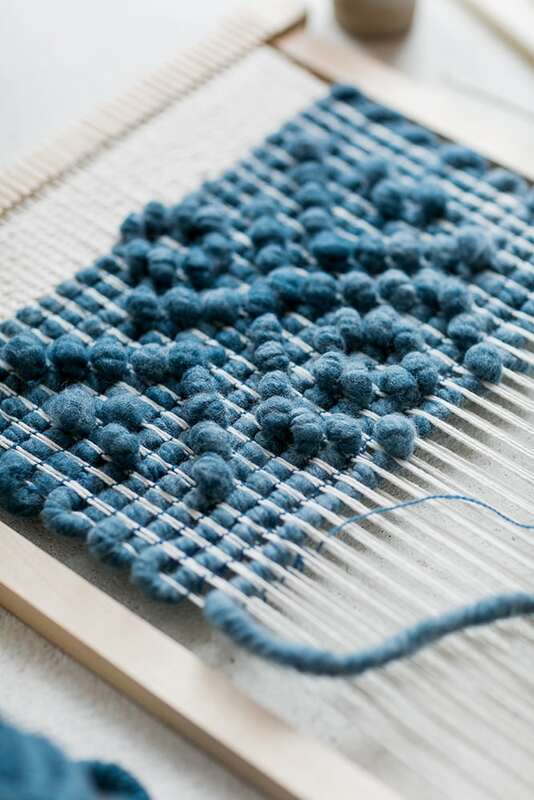 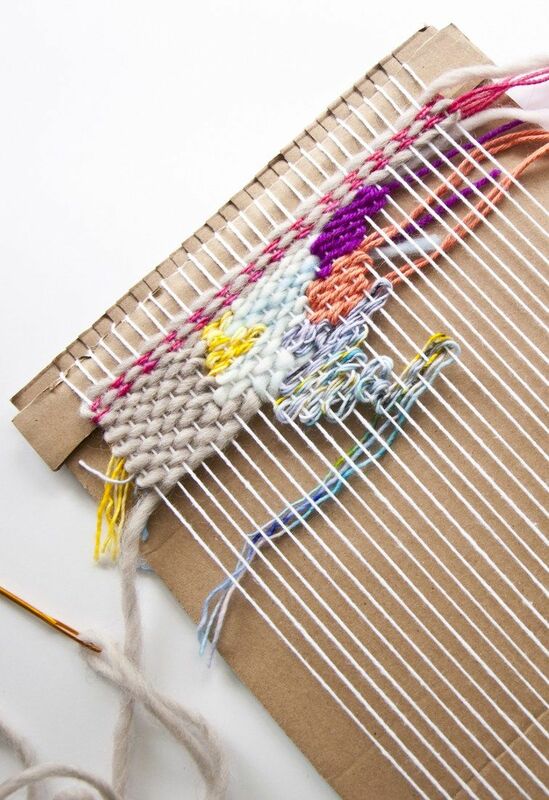 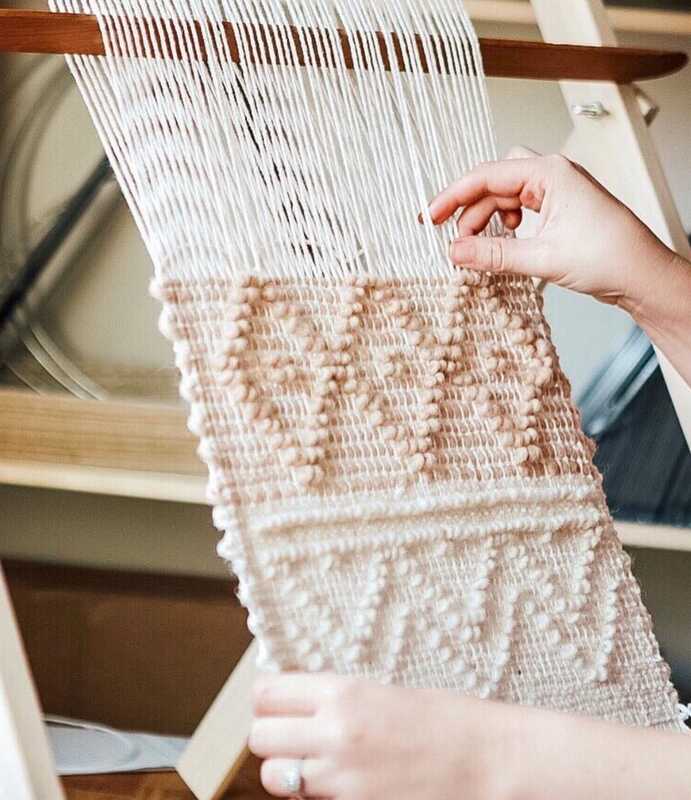 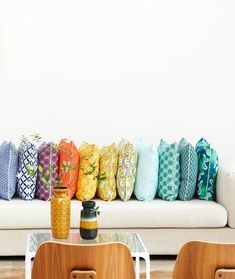 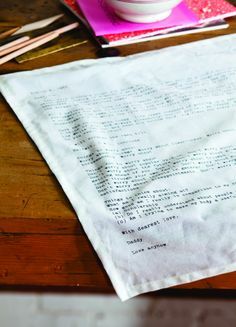 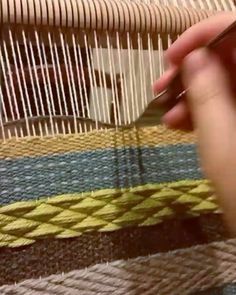 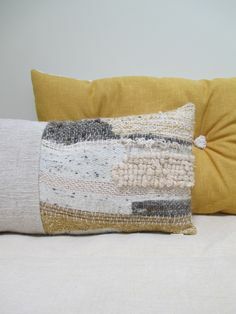 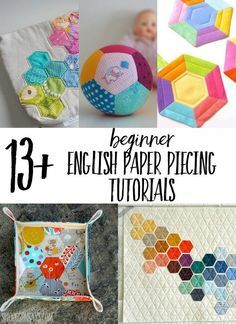 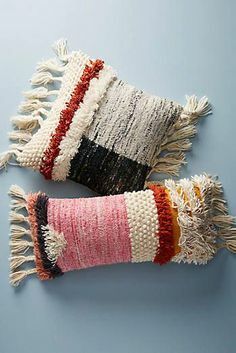 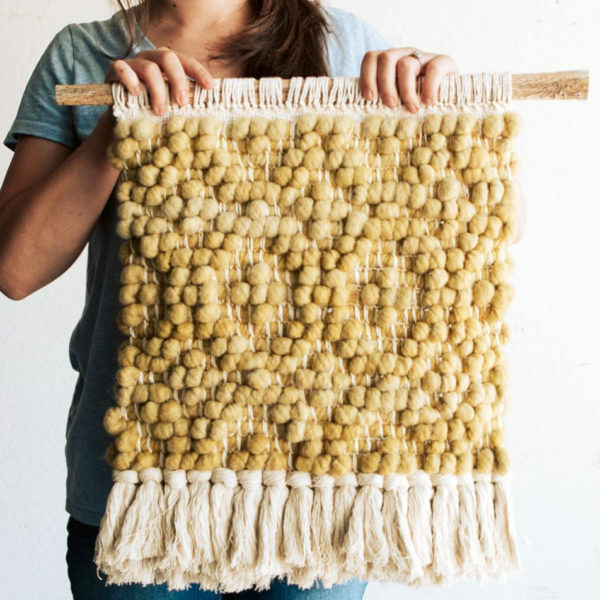 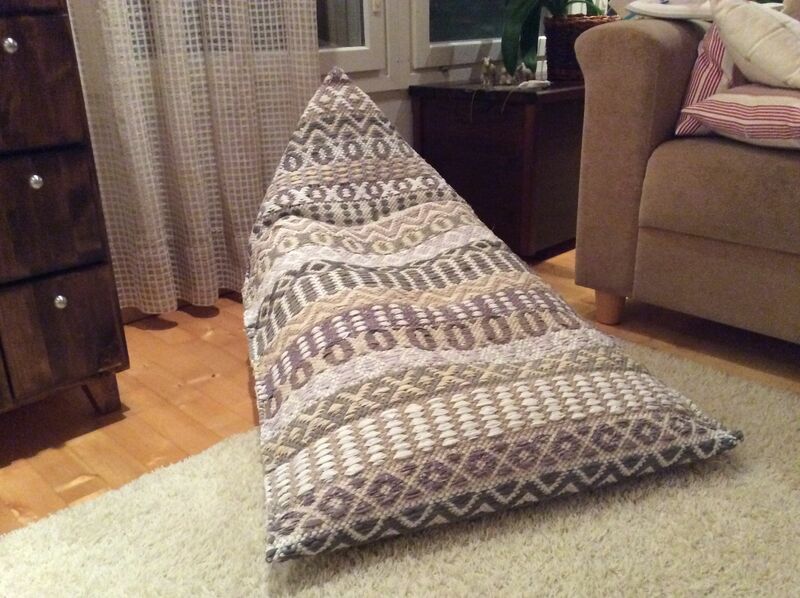 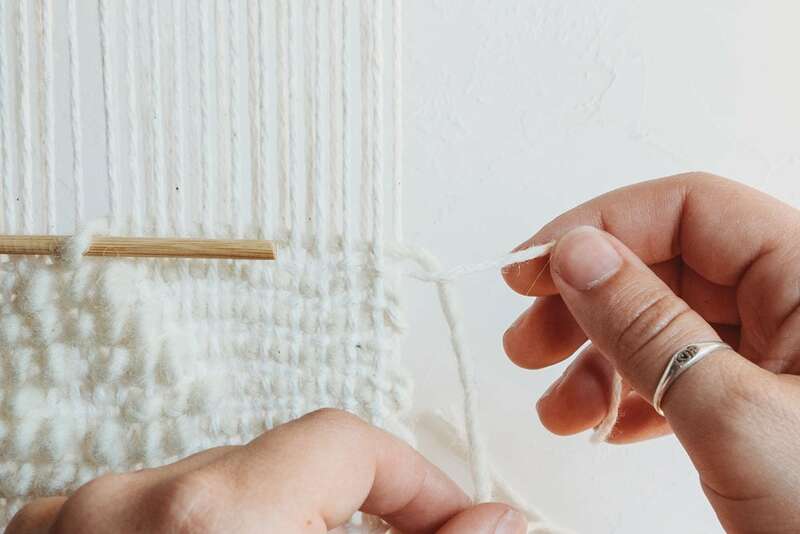 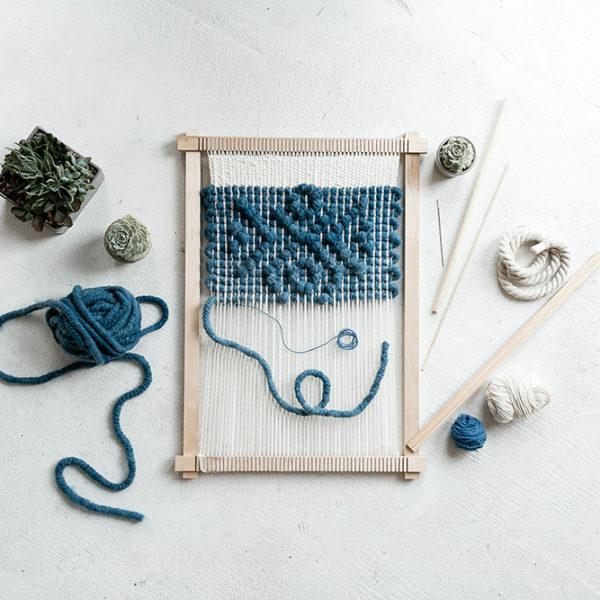 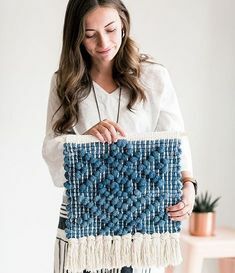 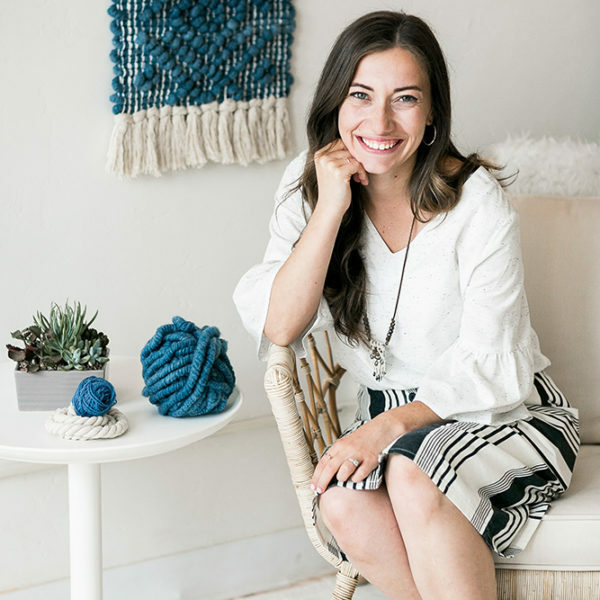 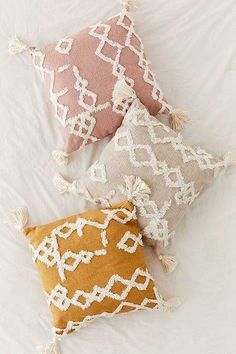 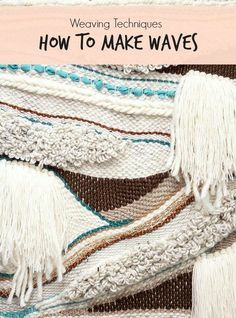 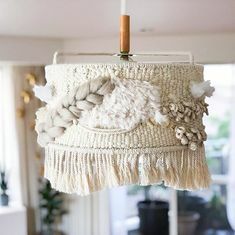 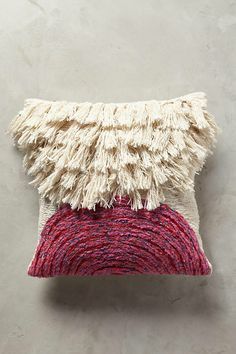 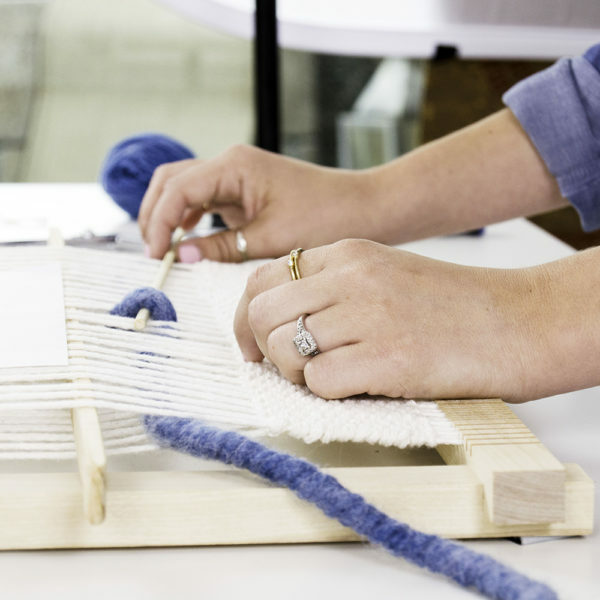 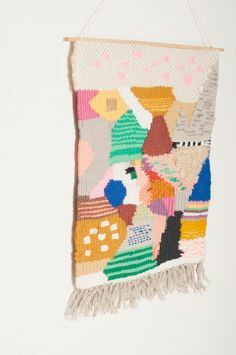 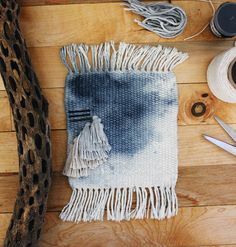 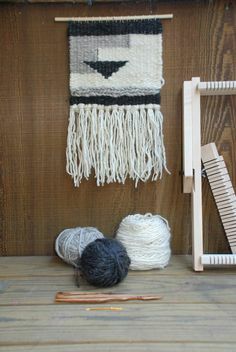 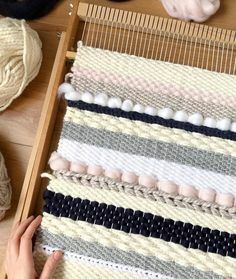 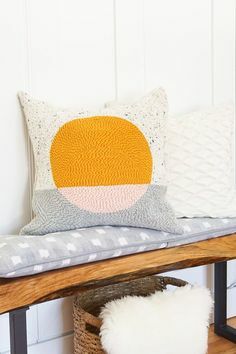 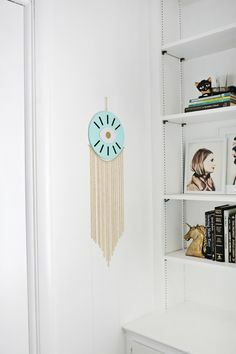 DIY Weaving | Lindsey Campbell on Instagram: “I love when my students take the lessons from my online video classes and use them in a completely new way! 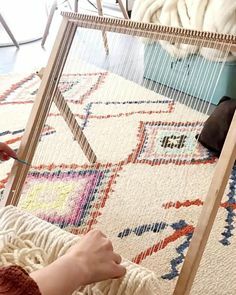 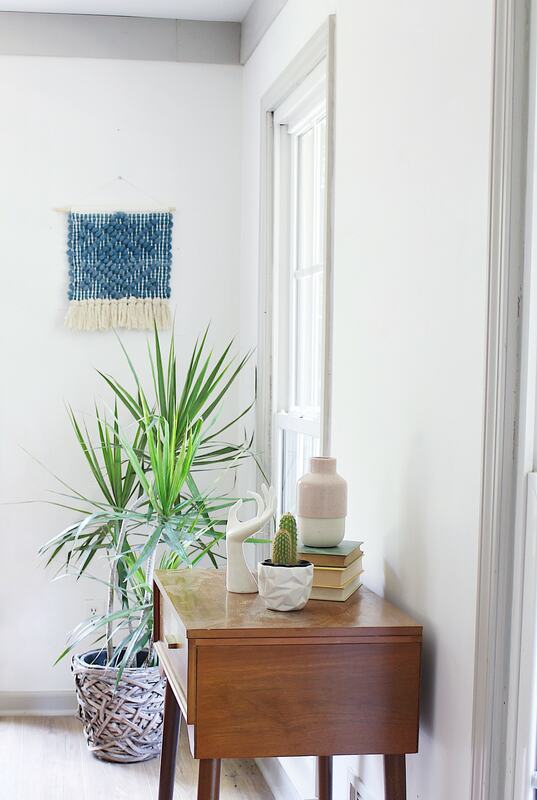 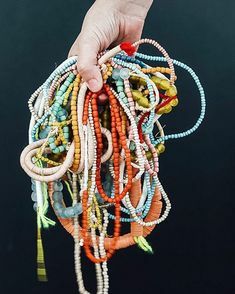 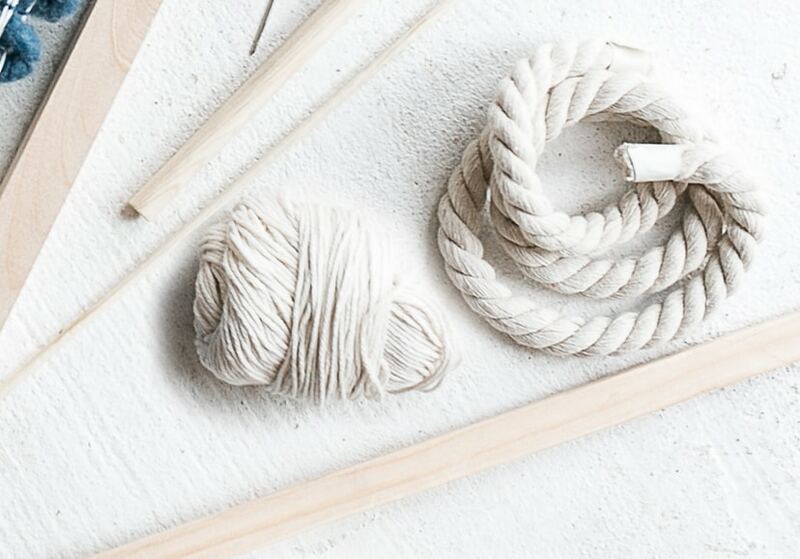 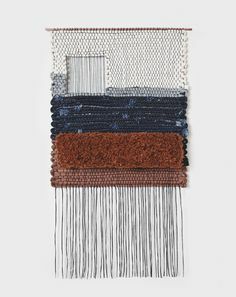 DIY Weaving | Lindsey Campbell on Instagram: “One hour of weaving in one minute. 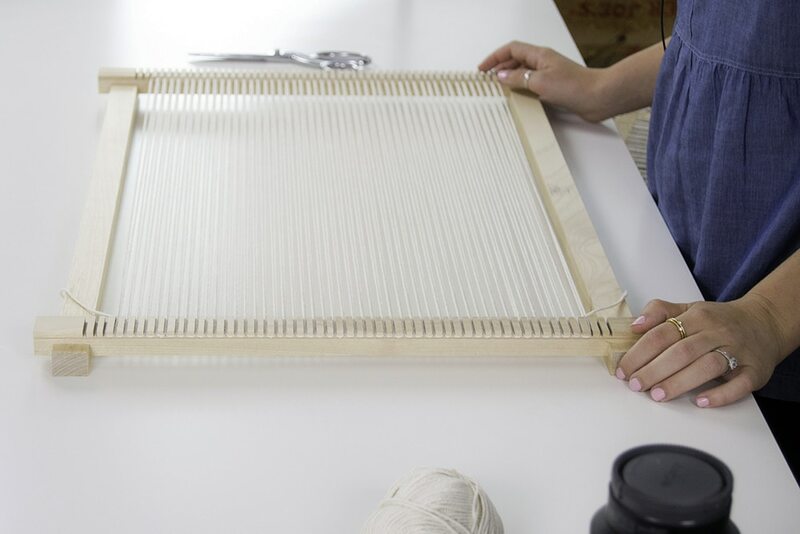 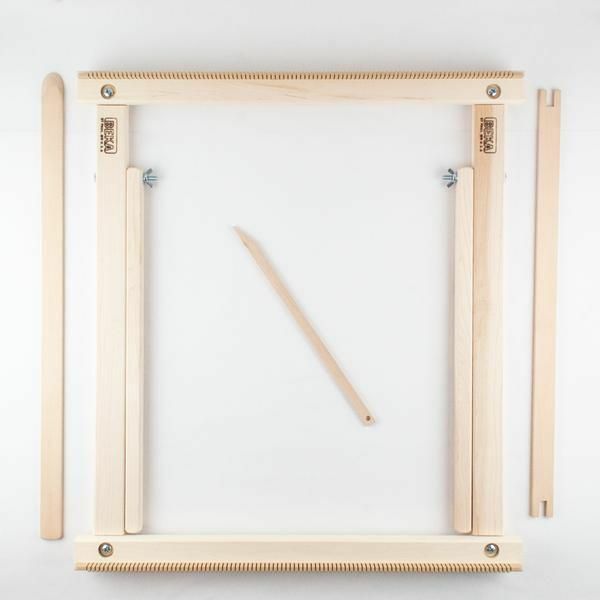 Not counting all of the prep work to warp and set up my heddle!